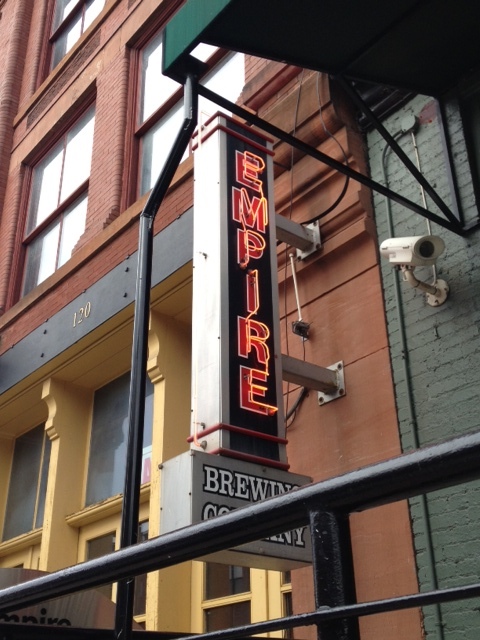 I had Empire IPA from draught at NYC restaurants in the past, so I was curious to see what the brewery would be like. 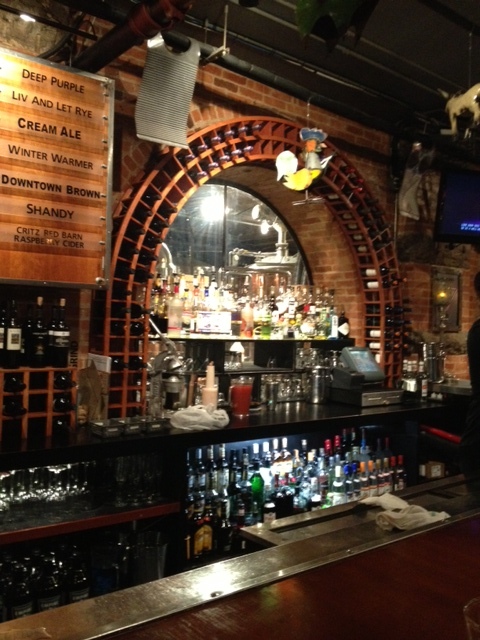 I did some prior research and found out that they don’t bottle or can their beer. 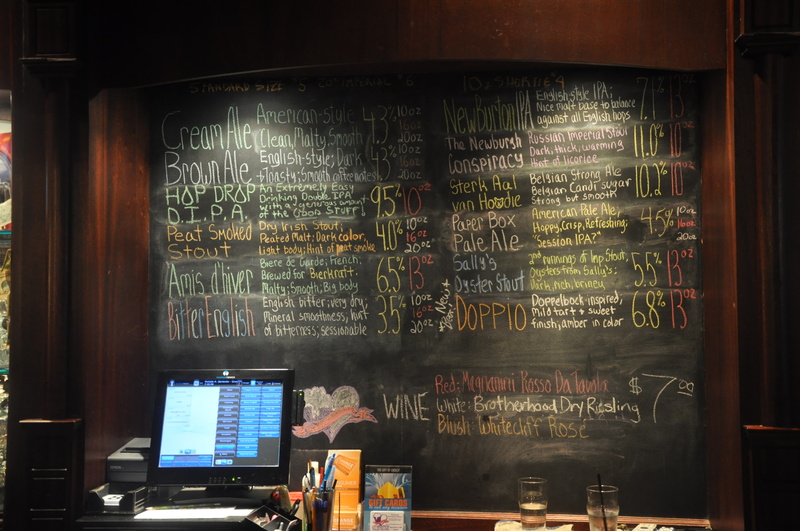 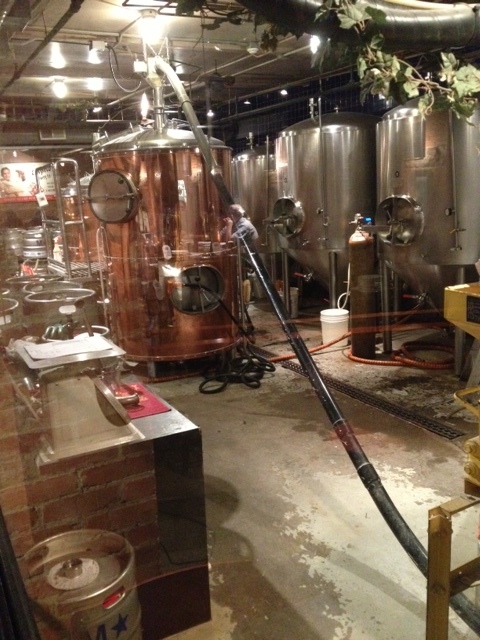 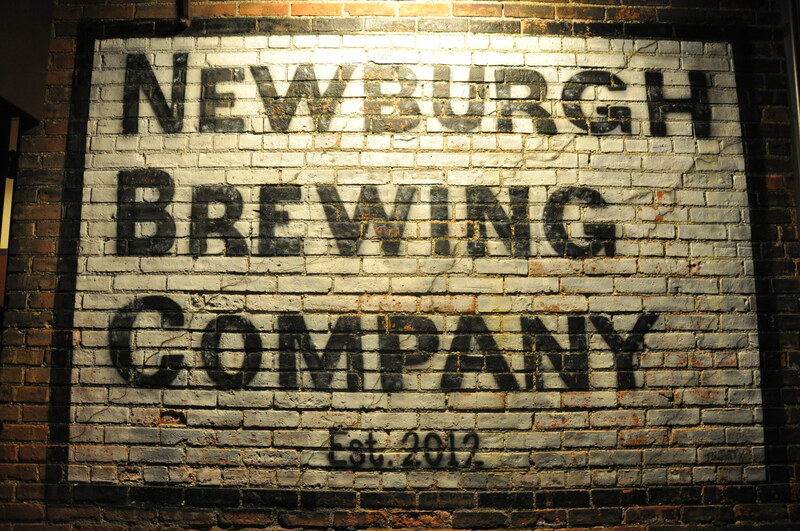 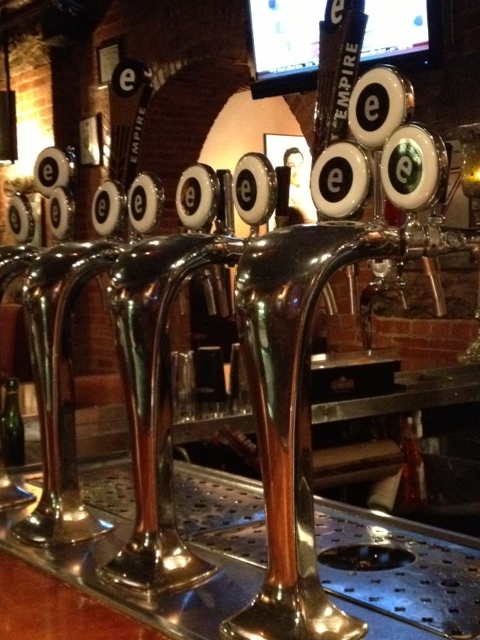 They do well enough with keg distribution and selling directly to customers at their brewpub. 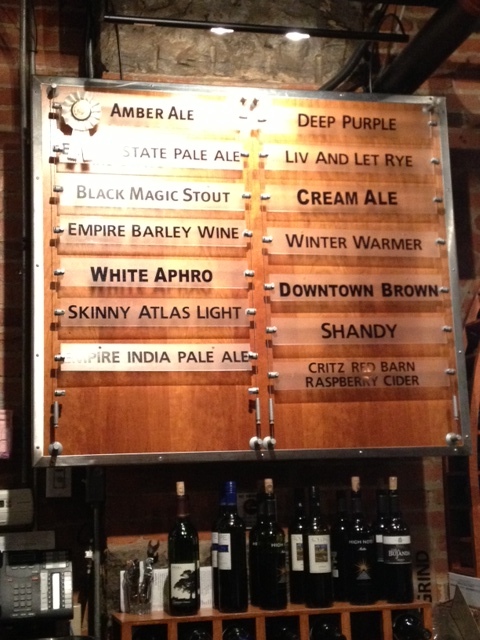 Their best known beer is perhaps their Cream Ale, which has the creamy goodness of a Guiness without being a Stout. 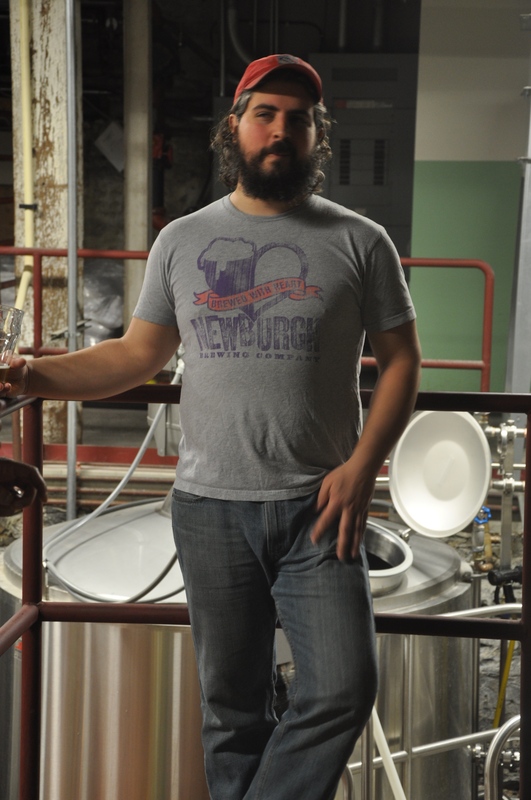 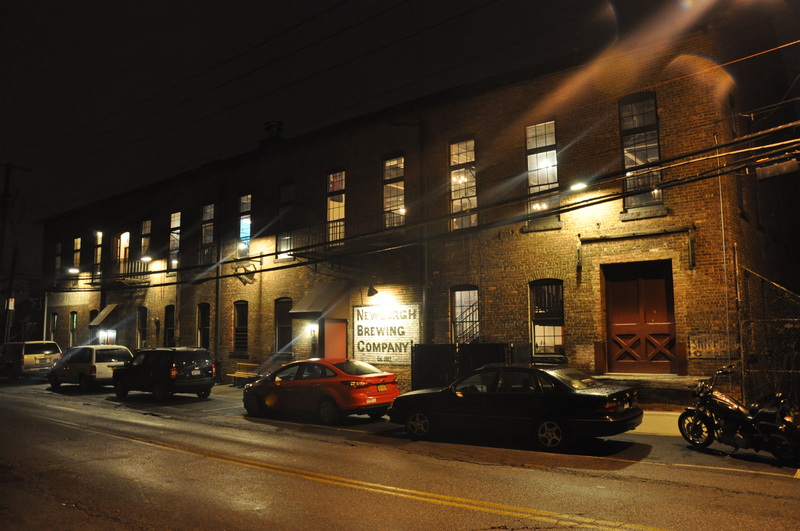 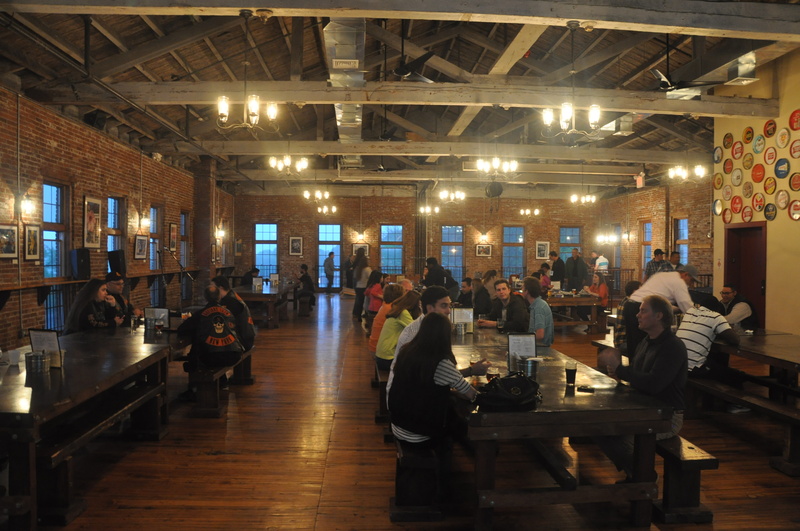 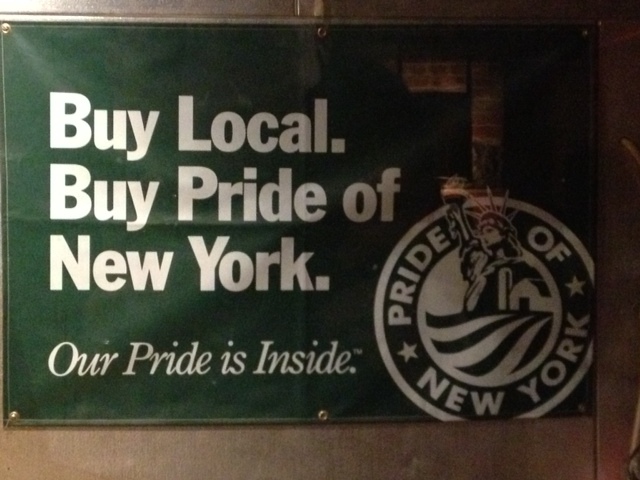 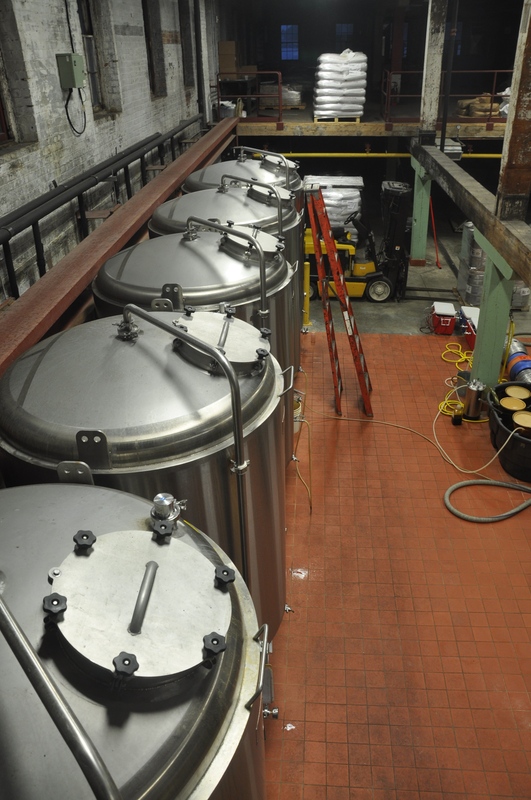 To meet New York City demand, Empire has been guest brewing at Brooklyn Brewery. 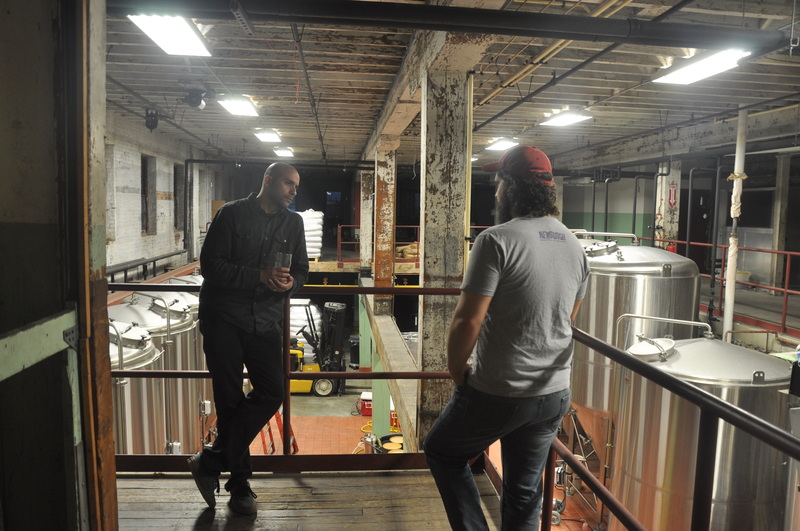 Empire hopes to finalize the purchase of a few acres of land in Upstate New York to increase their barrel output and to possibly start canning their wide selection of craft brews.